The last week before Winter Break, you have to find creative ways to keep their attention. 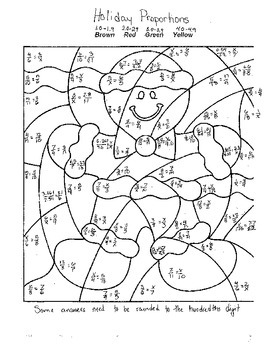 These are fun coloring pages that do just that. The students solve proportion problems to determine which color each shape gets. 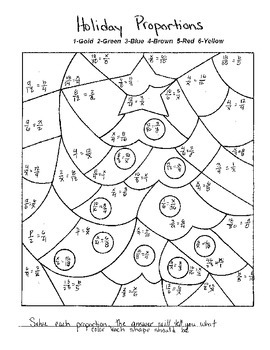 One coloring page is just simple propotions without using decimals. The second page has decimals in both the questions and the answers.